The Vista Jr. 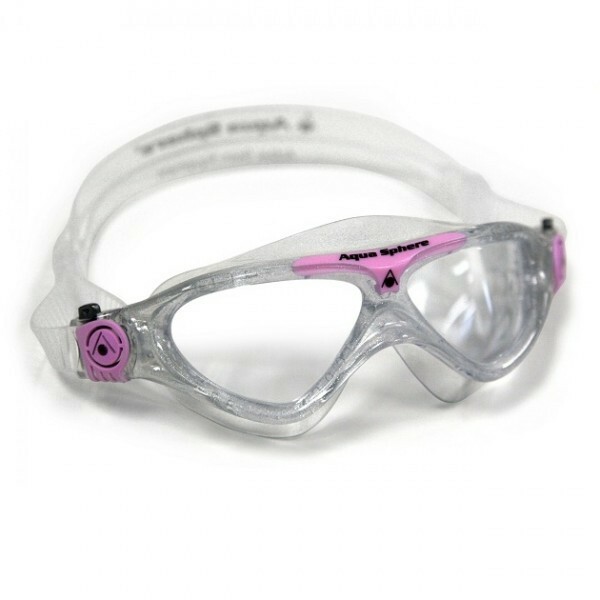 Swim Goggle is specially made for children ages6-8. These goggles feature 100% UVA and UVB protection, scratch resistant coating, and a quick-fit buckle.